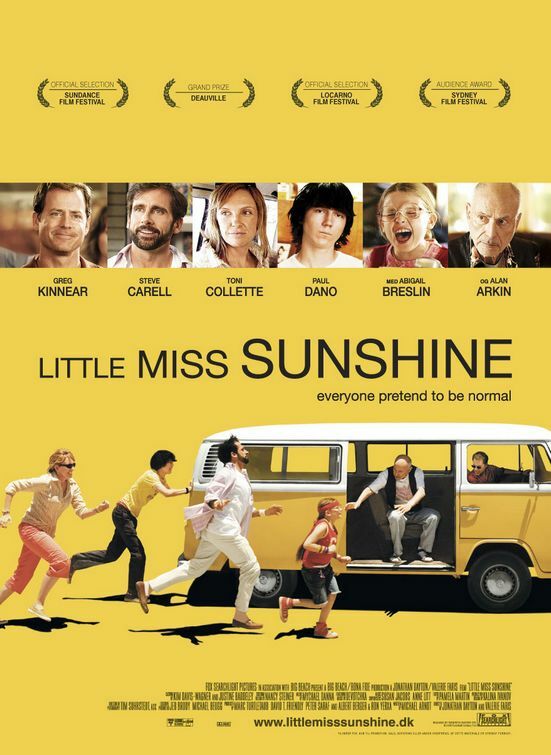 A dysfunctional family embark on a road trip together to make sure their youngest child can take part in the Little Miss Sunshine beauty pageant. What Tom thinks: “I knew Tierna would like this film. I saw it in the cinema on its release and its a good film. It’s a feel good kinda film… which I usually don’t like as I’m such a miserable sod… but it works. The strong cast is part of the reason for this (it’s good to see Steve Carrell giving an understated performance for once). It’s not going to change your life or re-invent the genre, but it’s a good film and I’ll give it an eight out of ten. 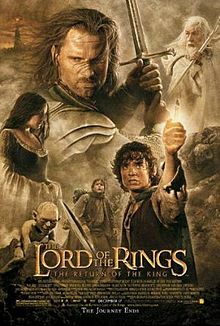 In the conclusion to the Lord of the Rings trilogy, Frodo and Sam approach Mount Doom to destroy the ring whilst Gandalf et al try to fight off Sauron’s army. Milk is a white liquid produced by the mammary glands of animals. Oh wait, damned Wikipedia brought up the wrong milk! 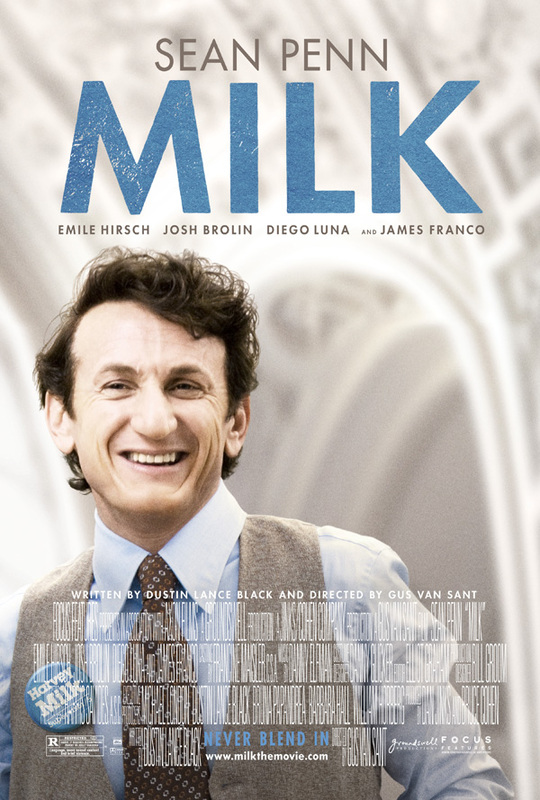 Milk is the true story of Harvey Milk, the first openly gay person elected to public office in California who was assassinated in 1978. 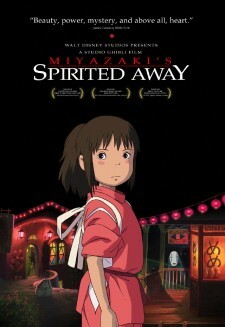 A young girl ends up transported into a fantasy world where she must work in a bathhouse – run by an old woman who turns into a bird – which serves gods and spirits to find a way to save her parents that have been turned into pigs. 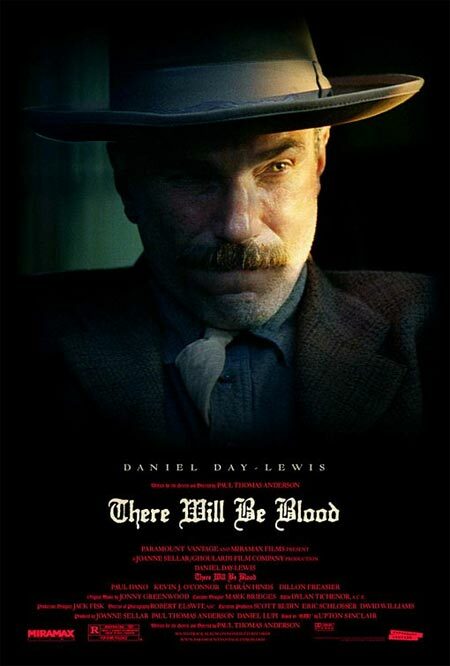 In Paul Thomas Anderson’s 2007 drama, Daniel Plainview (Daniel Day Lewis) is an oil man at the turn of the 20th century on a ruthless quest for wealth and success. 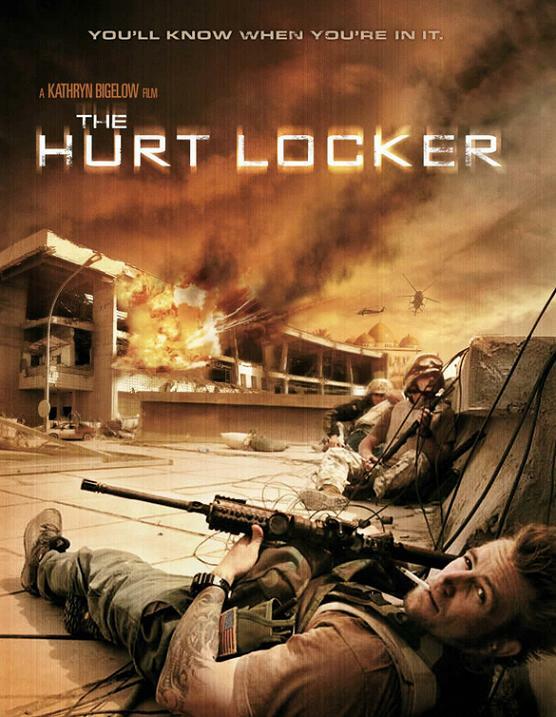 An Academy Award winner in 2010 (despite being shot in 2008 and released in the US in 2009), The Hurt Locker follows a US bomb disposal team during the last stretch of their term in Iraq.